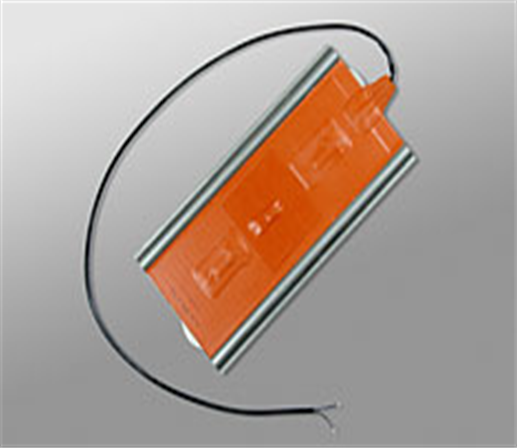 Birk Manufacturing has extensive experience designing and manufacturing heating elements for batteries. 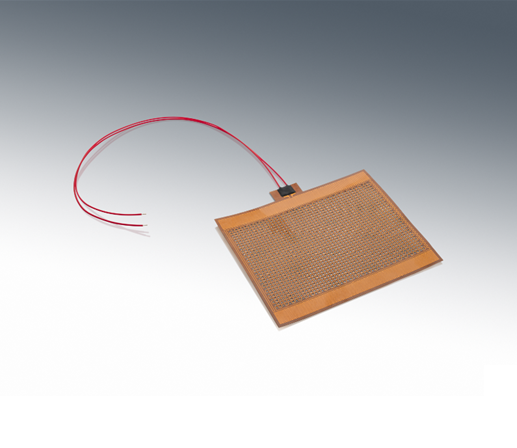 Several types of heating technologies are used for battery heating, including silicone rubber and Kapton. These heating elements can be vulcanized to a backer plate to conform to a battery/battery pack, or they can stand alone. Battery heating is a process that requires reliable thermal systems. 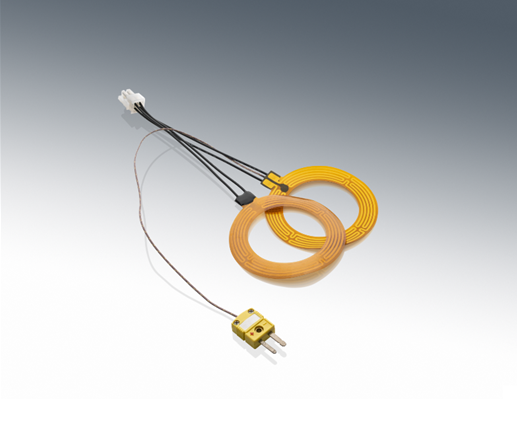 Birk heaters are cost-effective heating solutions for batteries of different sizes and shapes. Most of Birk’s battery solutions are self-regulating, removing the need for active thermal management and reducing cost and complexity. 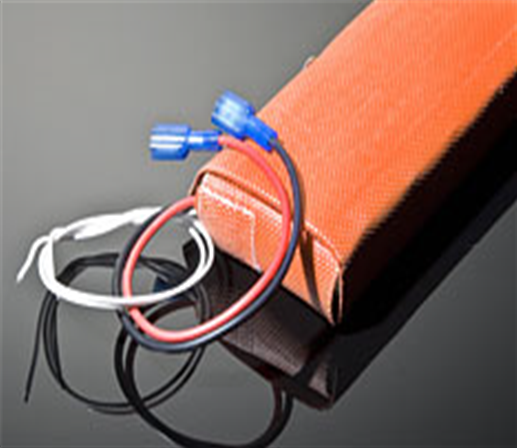 Birk battery heaters are used for keeping batteries at optimal operating temperatures in sub-zero climates. 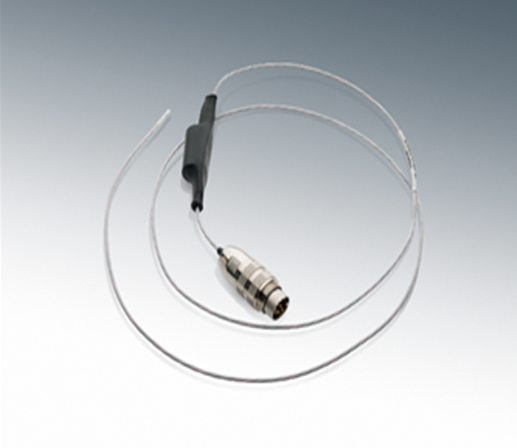 They can be used in various industries, such as telecommunications and aerospace. The needs and specifications for battery heating vary from one application to another. Birk is able to study these specifications in detail and build customized prototypes accordingly. Because of our Lean processes, we can deliver prototypes in mere days or weeks, when others take months. Our prototypes are both efficient and cost effective.